Join us for an exclusive talk from one of the exerts from New Leaf Plants about their Clematises, with a cup of tea or coffee & a slice of cake! • Be inspired to grow and enjoy the beauty of a Clematis in your garden. 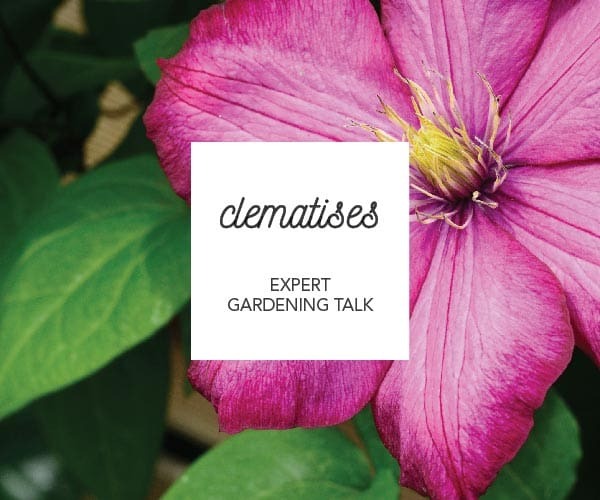 There will be 25% OFF any clematises purchased by attendees on the day!